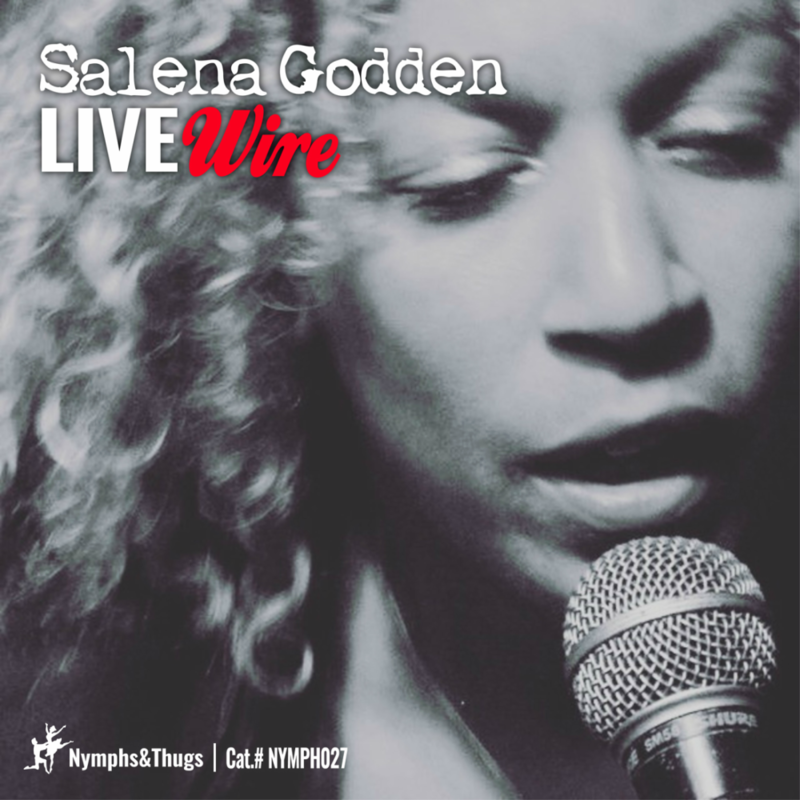 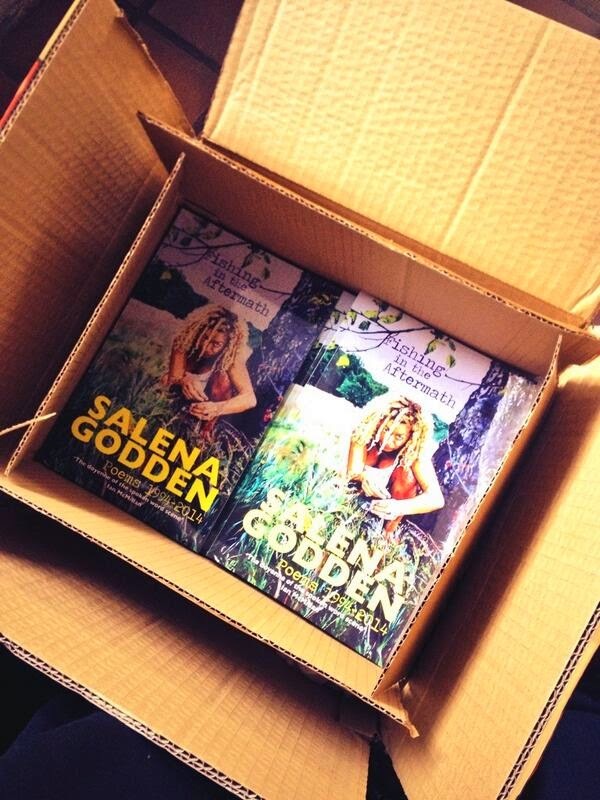 Like a 21st Century female Bukowski, Salena Godden delivers her message straight up with no mixer. 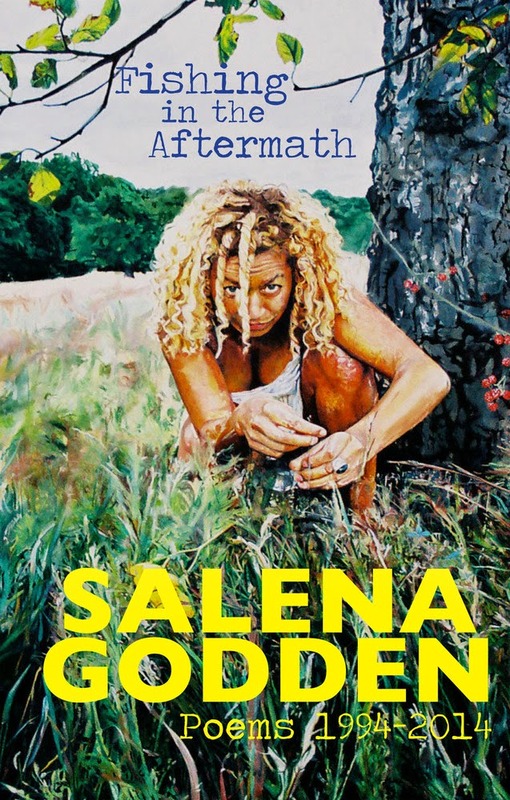 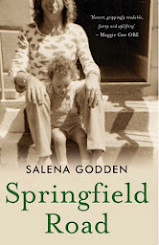 Not for the weak-kneed or faint-hearted, Salena is a hurricane of personality and energy, and the full force of the considerable talent that has made her a hit at literary festivals the world over is delivered here in all its frank glory. 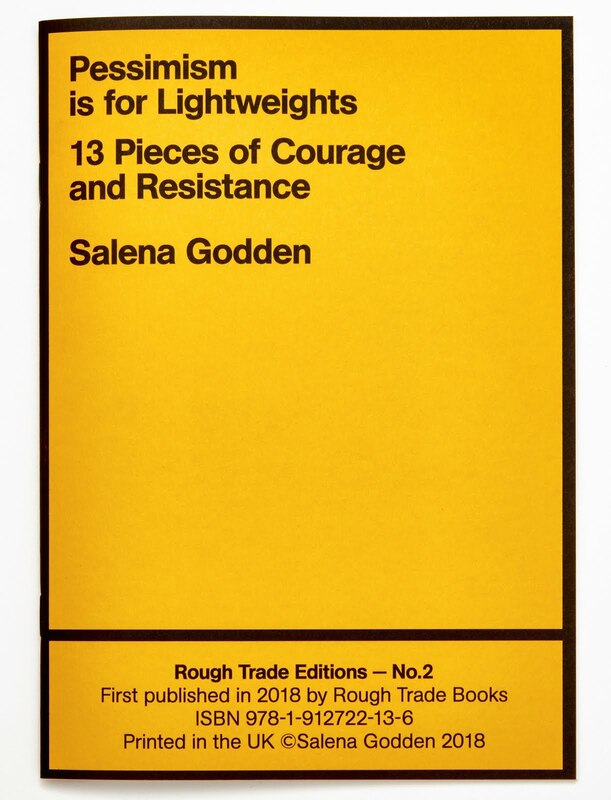 'Fishing In The Aftermath – Poems 1994-2014' features over eighty poems and marks twenty years of poetry and performance, the majority of the work included here is previously unpublished in book form.